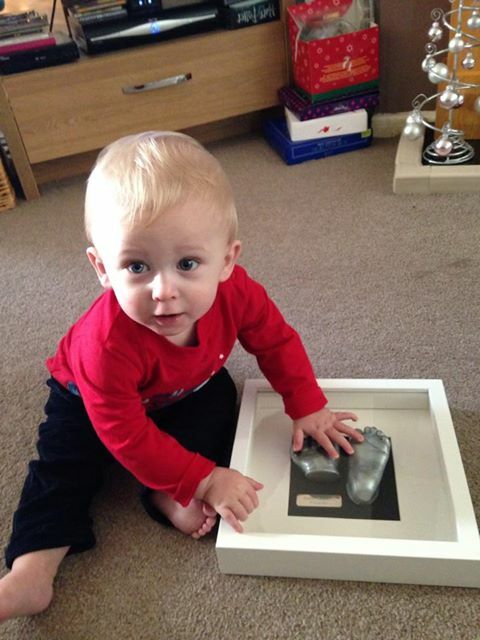 We create castings for all ages in and around the Essex area. 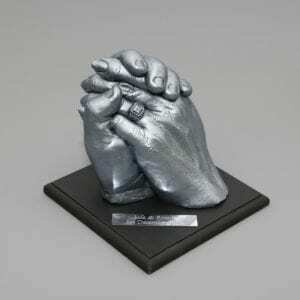 Offering affordable castings as amazing gifts and keepsake items. 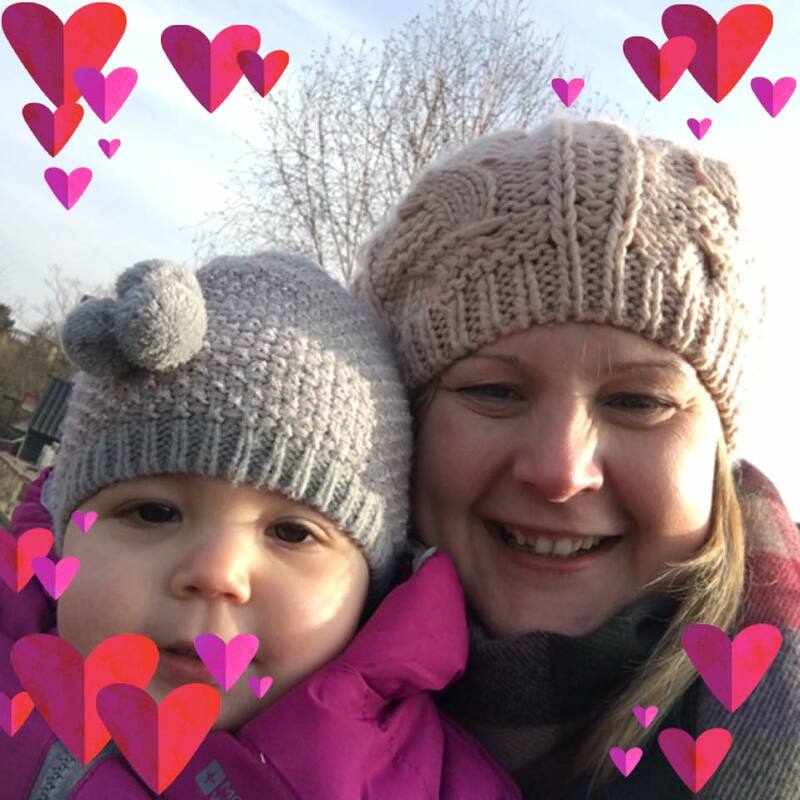 They make ideal gifts for any time of the year including Mothers Day, Fathers Day, Baby Showers, Christenings and Christmas! 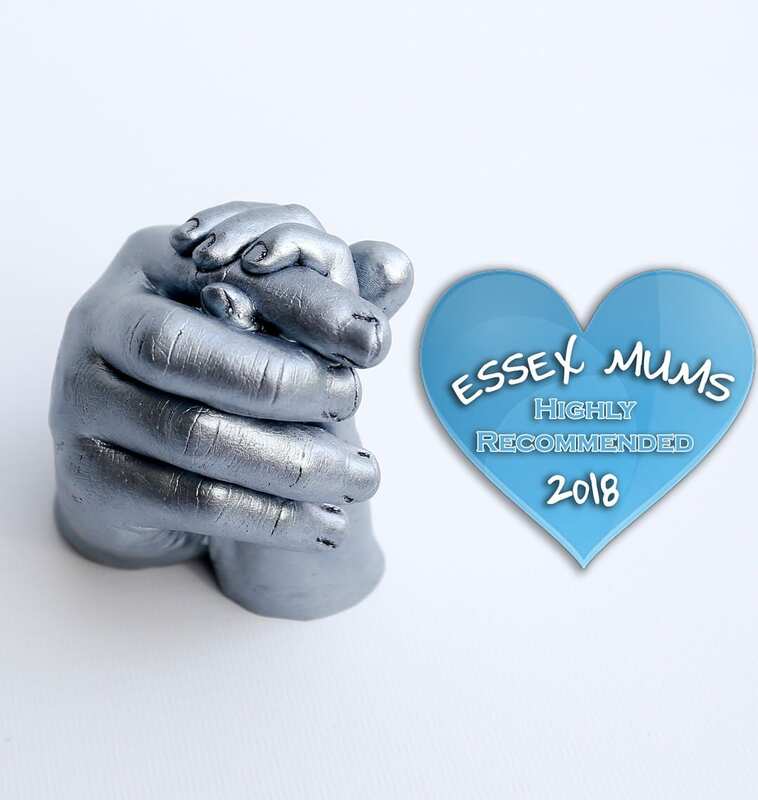 Castings and imprints can be taken of any family members including newborn babies, families (e.g mother and father cupping child's hand or foot) and many variables to suit your requirements. If you are interested in a casting or imprint please click the Contact Us button. Checkout some featured products below, or go to the shop to find more. 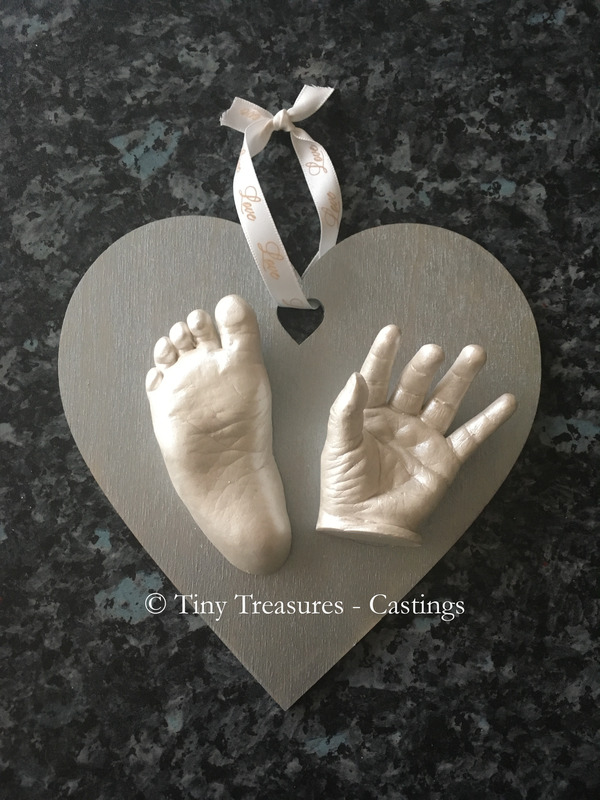 Tiny Treasures-Castings specialises in high quality castings and imprints in and around Essex. Based in Chelmsford, but available to travel to different locations. 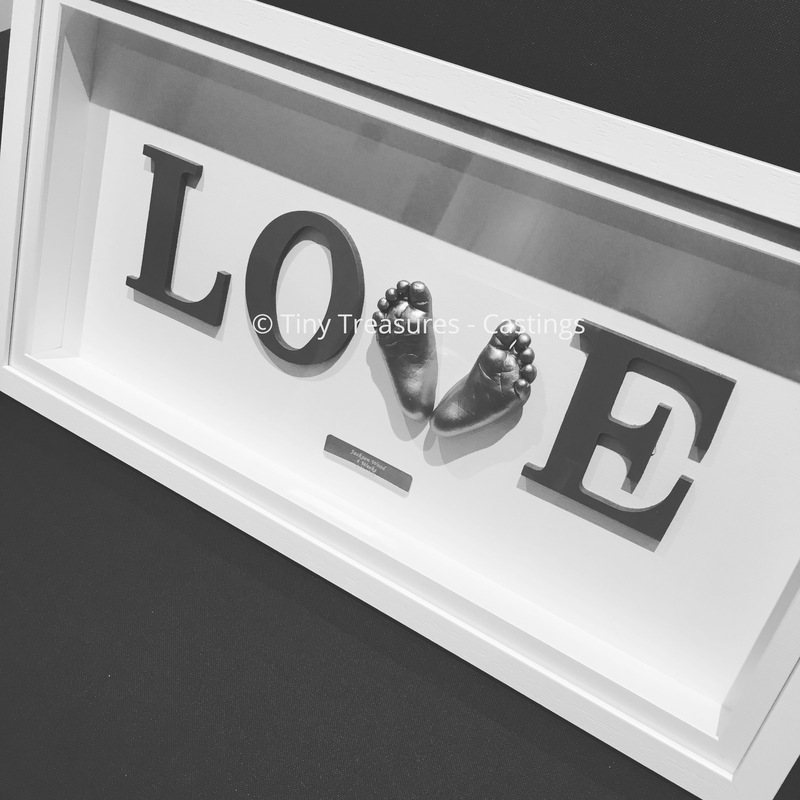 All products are cast by hand to create a unique gift or keepsake for you or members of your family. Checkout some of our latest posts from our blog. 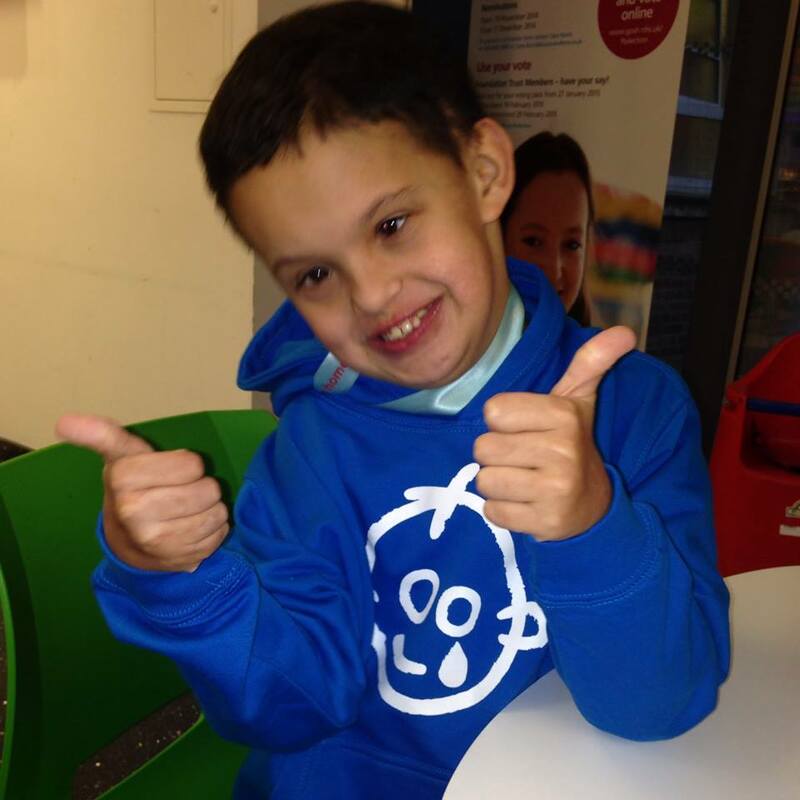 Our blog includes News, Information, Offers and much more.